I love the YSL lipsticks. After my first one, I couldn't stop! They're amazing! 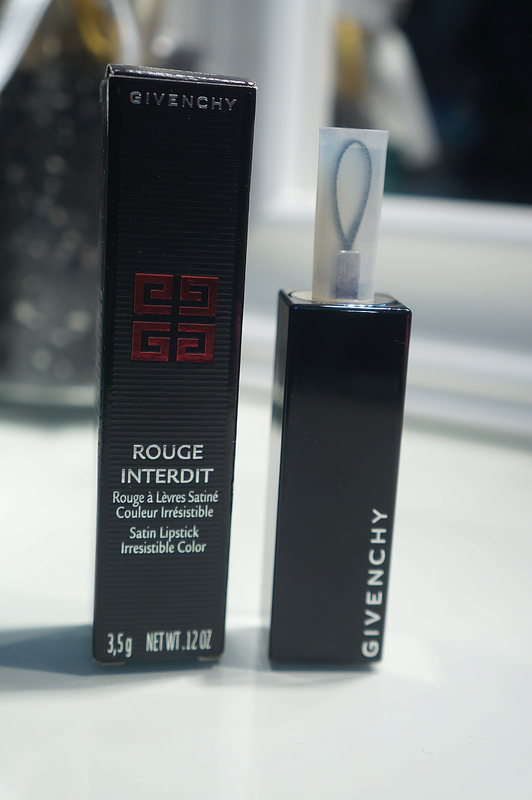 I love the packaging for the Givenchy lipsticks. Packaging is one of the selling points for me! 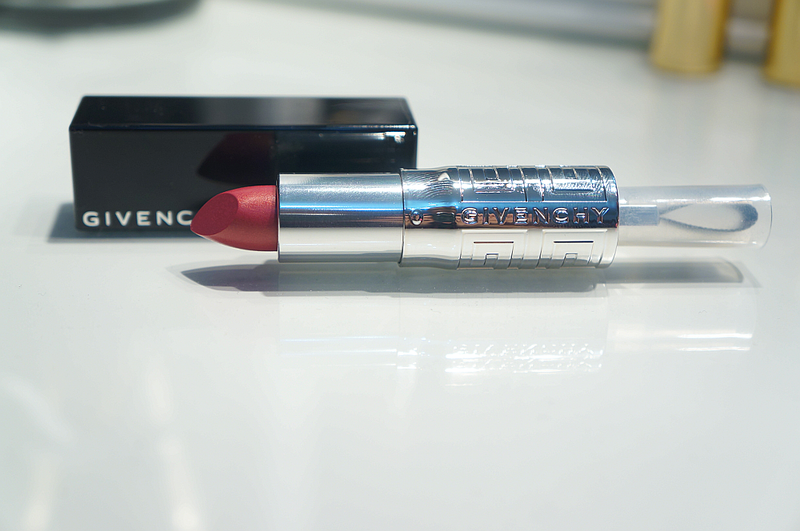 I've wanted a Dior lipstick for a while but I can't seem to let myself buy one because I don't like the packaging ... I know it's sad. 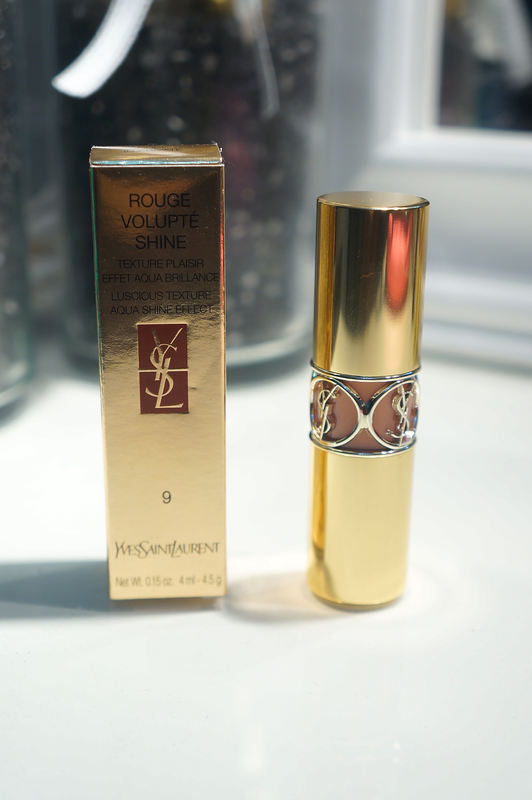 I've never tried a YSL lipstick but I've heard so many good things I think I need to get my hands on one! These lipstcks are looking gorgeous ! I love your blog and the way you writes, I noticed you always to give your best, congratulations! I'm starting a blog about poetry, books and words, true words, love to have the honor of your visit!